Chicago Liposuction by Lift Body Center uses the Multiderm™ microdermabrasion machine. The Multiderm™ is a true breakthrough in skin care. It goes beyond just a microderm. The Multiderm™ can exfoliate your skin, while at the same time infuse topical moisturizers and anesthetics. This is also an excellent pre-treatment modality to be combined with laser skin treatments and photo rejuvenation packages. The entire treatment process can now be completed in as little as 11 minutes, as compared to 35 to 45 minutes with other, older machines. The massage-like treatments provide for a much more pleasant experience. The harsh, rough treatments are a thing of the past. 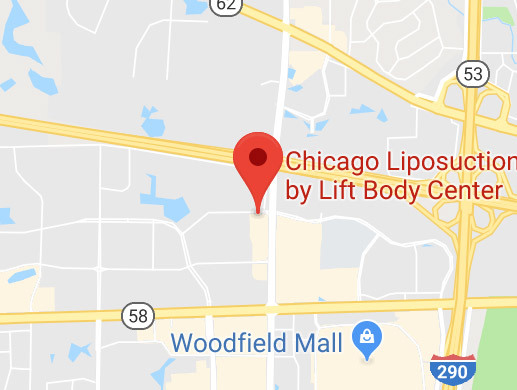 Be sure to contact one of our aestheticians and schedule your next microderm at Chicago Liposuction by Lift Body Center.